Short Sale Realtor: Do You Need One To Sell Your Home ? 1 in every 2000 home purchases will go through a foreclosure. When they do, it destroys credit and often lives. On top of that, foreclosures cost banks a lot of money. A short sale is a mutually-beneficial way to walk away from a home that you can’t afford. But should you try to navigate the process alone? Can just any realtor handle a short sale? You need to know when it’s time to hire a short sale realtor. Let’s take a look at questions to ask yourself as you decide. 1. Do You Fully Understand What a Short Sale Is? A short sale is when the price you’re able to sell the home for doesn’t cover obligations to the lender. The lender must agree to take the lesser amount rather than foreclosing or requiring you to pay the difference. If the lender refuses, you don’t have a short sale. You can’t legally sell the home. The sale price must also pay your closing fees and commissions. This could amount to several thousand dollars. 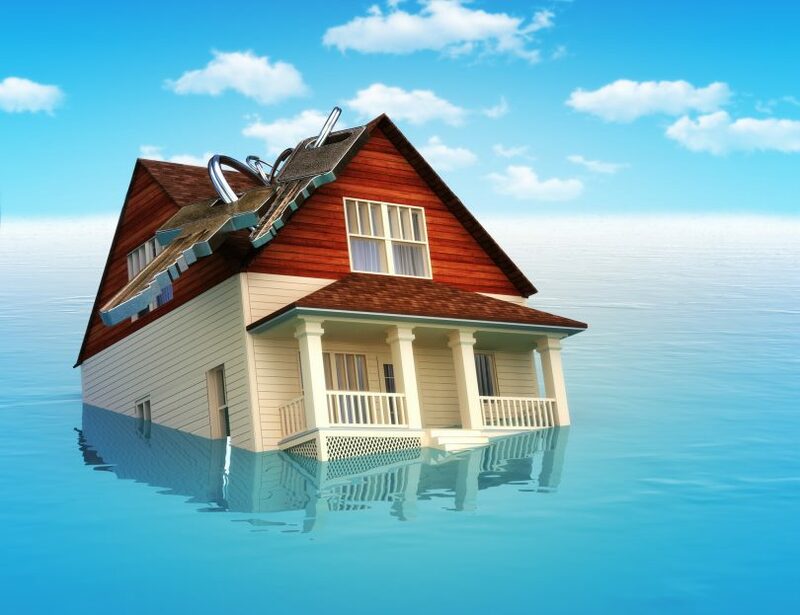 Because the sale price must also cover these expenses, it may make a home that you think isn’t underwater a potential short sale. Short sales are often a better option for those late on payments and facing foreclosure. But someone might also seek out a short sale if they purchased a home that later dropped in value due to market, damage, neighborhood problems or other factors. 2. Do You Know If You Have a Leg to Stand on? Many people seek out short sales because they just want to get out of the house for one reason or another. They don’t want to lose the money. But they don’t realize that if they have significant assets, it will be hard to negotiate a short sale with the bank. You may be thinking: they can’t ask me to liquidate my kid’s college fund or retirement! But in some cases, they can. A short sale realtor will help you evaluate your financial situation and work with lenders to make your case. 3. Do You Know How to Work with the Lenders? A short sale realtor has experience working with the lender. They know what documents you need. They understand what a lender or lenders need to see to approve a short sale. They understand how much money your bank loses if they have to foreclose. The realtor can use this a leverage. Lenders will be looking for discrepancies. They’ll try to find anything in your documents that suggests that you’re not being 100% truthful. If you really can pay the difference, they won’t authorize it. You may even be working with two lenders if you have a second mortgage. An expert helps you navigate this complex process. You’ll have peace of mind that it’s done right. 4. Have You Explored How a Short Sale will Impact Your Credit? A short sale will impact your credit report and score. Future lenders will be able to see that you took this option. They may be wary of lending to you soon after. What it won’t do is keep you from borrowing money or buying a home for up to 7 years like a foreclosure would. A short sale demonstrates that you took the initiative to understand and exercise your options. You didn’t just let the property get taken from you. Although a short sale realtor is not a financial advisor, they will be able to further answer credit-related questions. 4. 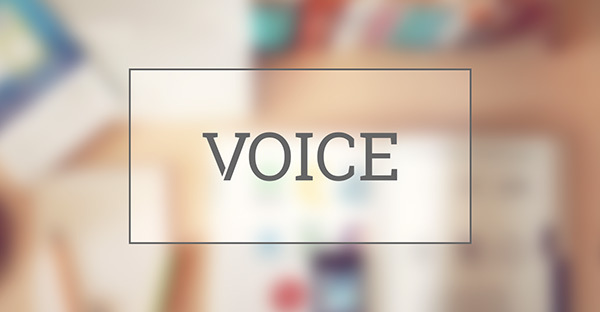 Do You Know How to Find the Right Buyers? A regular realtor may say they handle short sales. What they may not tell you is that they’ve handled maybe 3 during their 20-year career. This by no means makes them an expert. But a short sale realtor is. Short sales are what they do. They understand the rules and that just any buyer won’t do. The lender must not only approve your short sale. They have to approve the buyer when an offer is made. Certain buyers are more appealing to the bank. Others will get almost instantly rejected like a buyer who is only putting down a 5% down payment. 6. 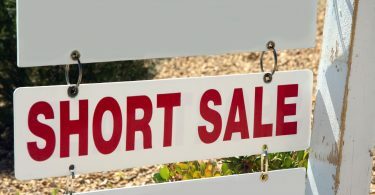 Are You Able to Weigh the Pros and Cons of a Short Sale? A short sale realtor will walk you through the pros and cons so that you can make the best decision for your family. Your mortgage is paid in full. They can’t come back later for the money. It’s less of a blemish on your credit. You’ll be able to buy a new home sooner. It’s very time-consuming… unless you hire a short sale realtor. It forces you to act quickly when a buyer comes along. You don’t get any money out of the sale of your home. This only scratches the surface. That’s why speaking with an expert is so helpful. 7. Do You Know Your Rights and Responsibilities? There are lots of laws and rules you must follow. Not knowing isn’t an excuse. You could miss deadlines that make your short-sale fall-through. In many cases, this forces families into foreclosure. Other rules are in place to protect you from unscrupulous or negligent lending practices. These rules speed up the process which is generally good for you and the buyer. Buyers must have a pre-approval or cash in hand. Lenders must decide on an offer within 10 days. Lenders must allow a 45-day closing so you can make arrangements. A buyer can’t resell a short sale for 90 days. Banks can’t foreclose on you for a specified time. Banks can’t charge you extra fees for a short-sale. Banks can’t lower commissions after an offer is made. If your home value is close to the mortgage balance, you have a potential short sale. Navigating the short sale process can be complex. But a short sale realtor knows what to do. They can save you time, money, stress and headaches during the process. For more tips and information related to short sales follow our blog.